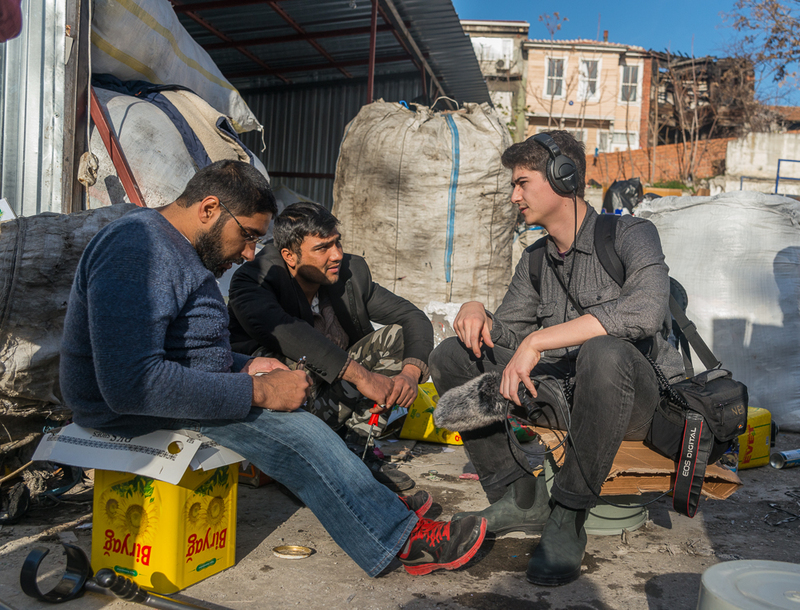 Reporting on migrants and refugees in Istanbul. Photo by Emma Loy. I’m a journalist and radio producer based in Vancouver. I’m a producer for Cited and Crackdown. I’ve reported for CBC Aboriginal, Arctic Deeply, Discourse Media, and The Georgia Straight. I made a show called Theoretically Speaking, a podcast about absurd science. Before becoming a journalist, I studied neuroscience at the University of Calgary. My email is kimalexanderb@gmail.com. I tweet @alexanderbkim.